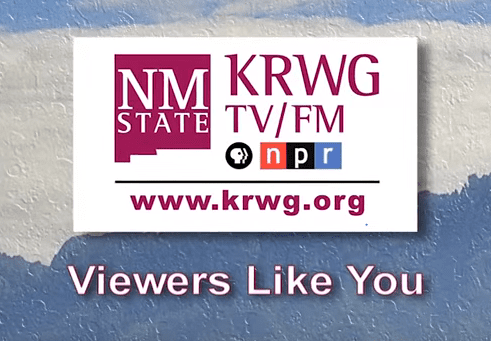 Carl Graham recently sat down and talked with Fred Martino of KRWG TV in Las Cruces. The video of Graham’s interview can be seen below. Feel free to fast-forward through the valentine to heavily-subsidized so-called “renewable” industry to the 5:25 mark when Graham’s interview starts. 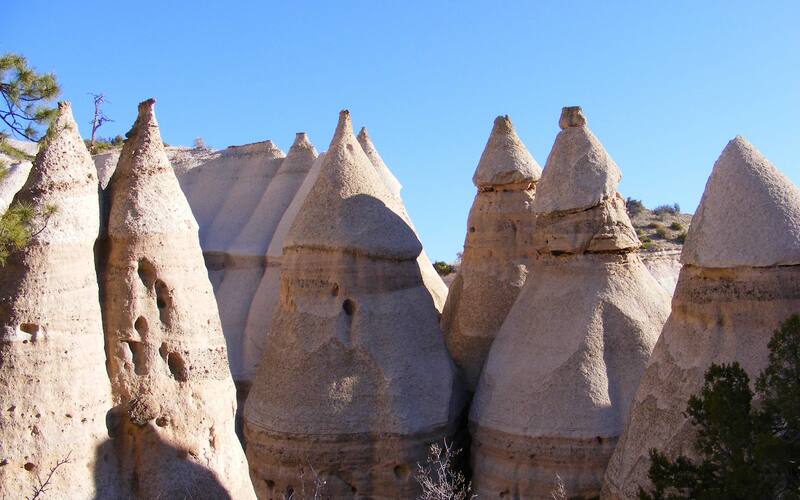 After Graham’s interview, there is an interesting (albeit one-sided) discussion of the land the State of New Mexico could receive due to the Organ Mountains Monument land grab.